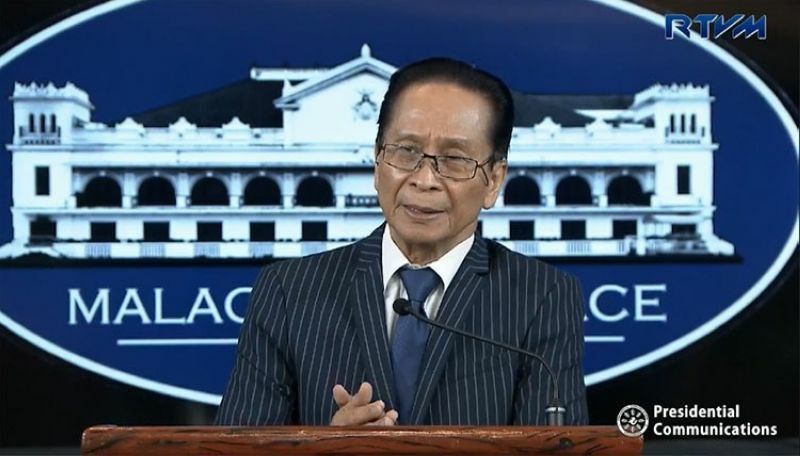 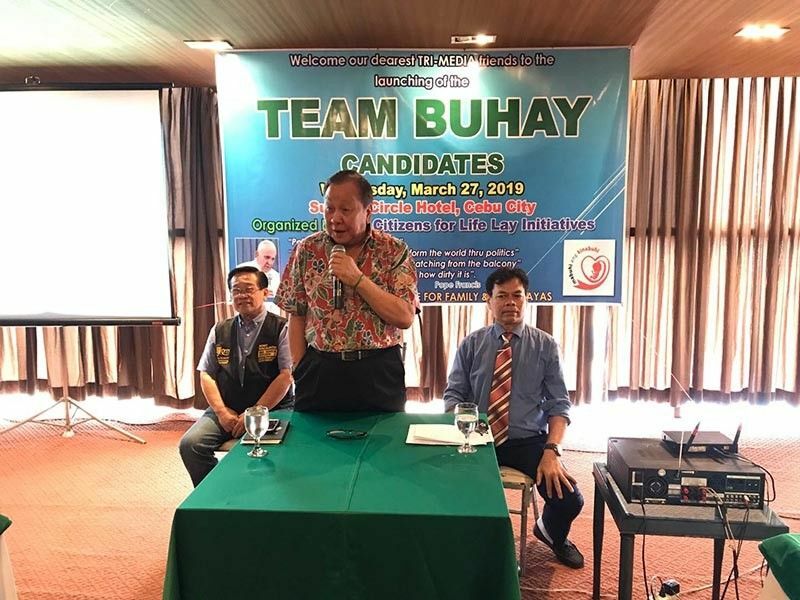 998 Results Found	For "Death penalty"
Baguio	April 14, 2019 Luzano: Eleksiyon, umadanin; kontrobersiya pumingpinget! 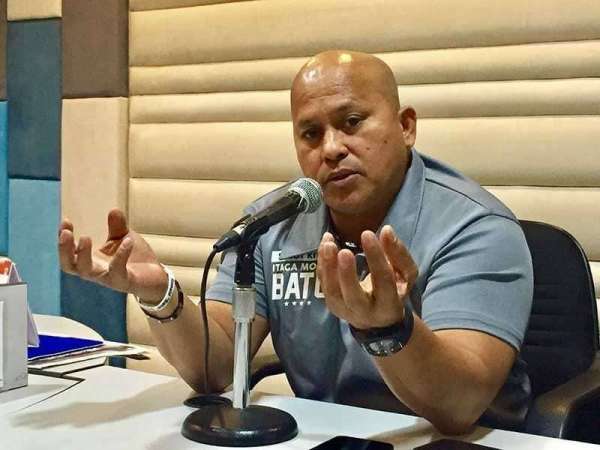 Bacolod	March 26, 2019 Sanchez: Arrested! 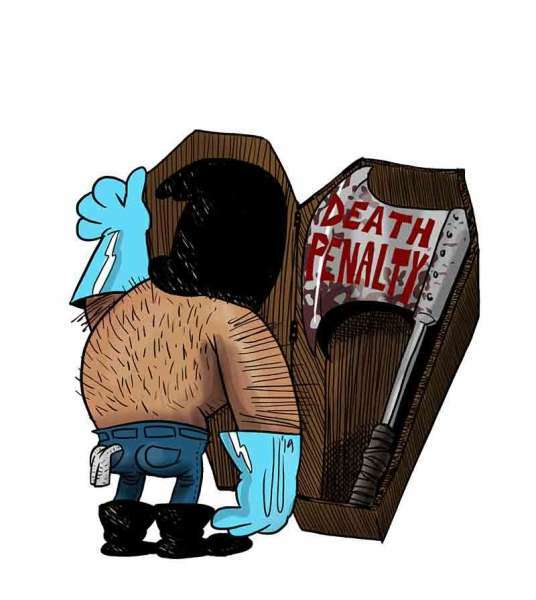 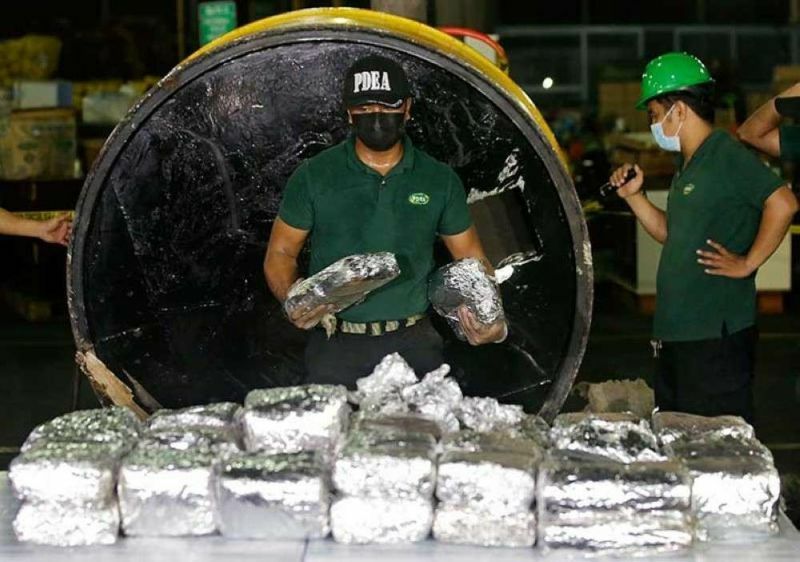 Cagayan De Oro	March 18, 2019 Should we restore death penalty? 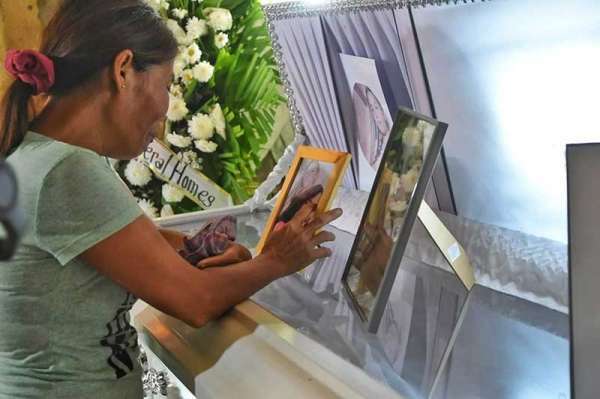 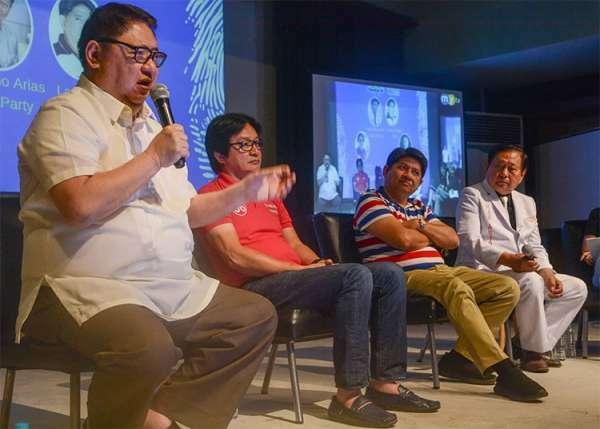 Cebu	March 17, 2019 Silawan family on Jonas Bueno: Who is he?